I would love to see you at my second exhibition in Melbourne this January! 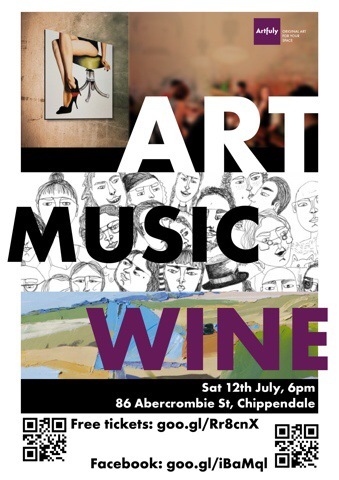 This show is also part of the Midsumma Lineup, and does not require RSVP. Enjoy! 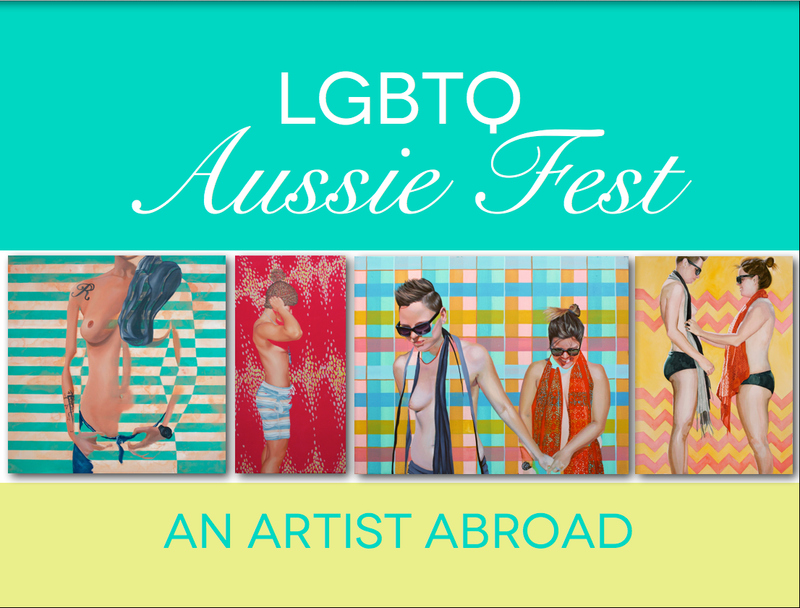 After moving to Australia, my work caught the eye of two amazing galleries that would like to display my paintings during their yearly LGBTQ festivals. They’d also like me to display my art on cool stuff! Backers of this Kickstarter Project will help fund the materials and expenses, and will help me to pick which paintings and merch to display! I’ve got my art on a ton of cool stuff ranging from prints, T’s, tanks, cases, hoodies, throw pillows and more! These will be the rewards, along with my original artwork. Over the next few weeks I will be packing up my life and moving to Australia with my partner! Im am so excited to embark on this new adventure, and to explore cultural differences in my work! This Kickstarter Adopt-a-Painting Project will provide funds for creating a new series of 12 paintings featuring Queer-identified Australian women. The new body of work will be exhibited at a local Australian gallery this year! And the best part is: My paintings are the rewards! By pledging to fund this project you are adopting an existing or new painting.